Jim Tsikhlakis immigrated to the United States in the year 1973 and was employed by the ConAgra milling company in Omaha, Nebraskea in the capacity of project engineer. 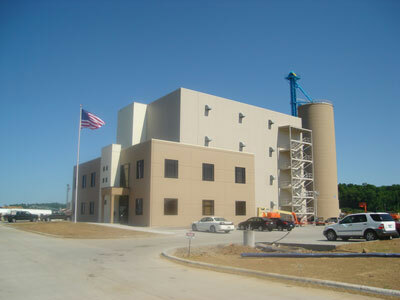 However, in the years that followed, Jim Tsikhlakis developed his activities significantly by undertaking the implementation and completion of major projects for leading American milling companies as well as in charge of one of the largest milling unit in the North American continent in Buffalo , New York for International Multifoods. 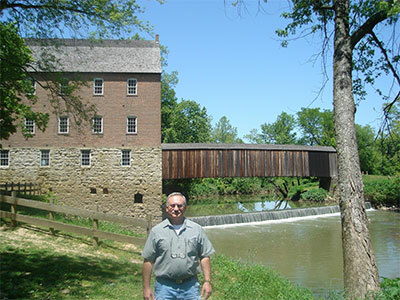 Jim is an active member of the International Association of Operative Millers and a past president for the Niagara milling district. Jim Tsikhlakis has completed several projects for ConAgra, Int. Multifoods, Seaboard, Continental Grain - Haitian Government, Gilster-Mary Lee Corporation, in the fields of large Flour milling projects, Grain storage facilities, Pasta Plants , Cereal Plants , Flour bulk handling terminal , Pulses/Seed Plants, Feed Milling Plants, Flour Mixing Plants, etc. 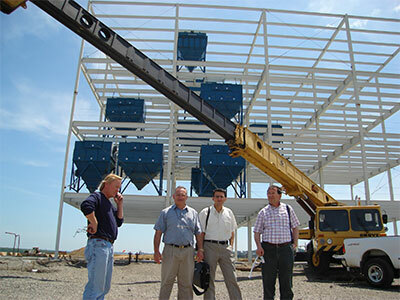 Several other milling projects (Flour – Feed - Bulgur –Rice ) have been successfully completed in Jordan and in Greece. Jim Tsikhlakis was also selected to be the Director of Operations for the renovation of Les Moulins D'Haiti in Port Au Prince – Haiti , a consortium of SEABOARD – Continental Grain and The Haitian Government. 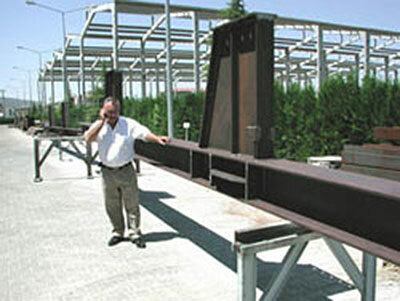 The entire project was completed successfully. Today, American Milling Group is under constant development by providing through his vast knowledge and experience of 35 years in the milling field , very affordable , competitive and highly integrated quality equipment, milling process know how , engineering support and services to the milling industry.